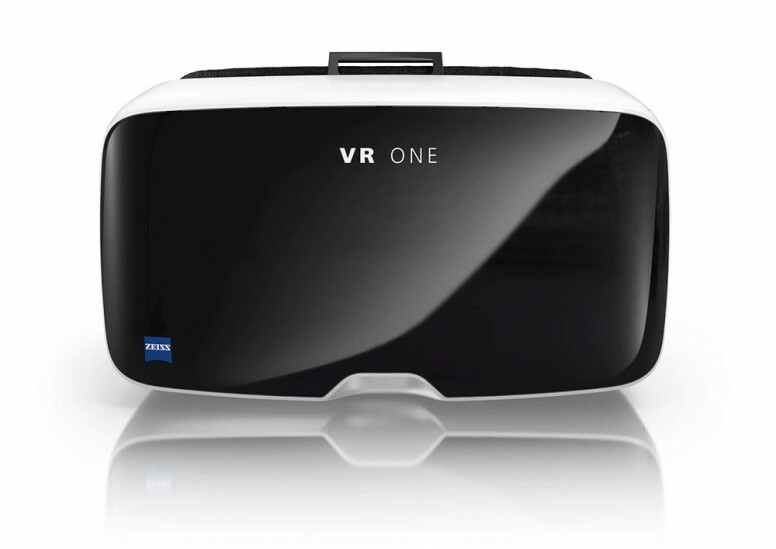 The Zeiss VR One is a virtual reality headset for entry-level consumers who want to experience on-the-go virtual reality (VR). It’s developed by the world-renowned lens manufacturer so the optics involved are world-class. Unfortunately, it seems, great lenses do not always make great VR headsets. At the rate the wearable and VR industry is growing, soon every major tech company will have its own headset. Oculus VR, Sony, and Microsoft are already in the game – alongside the recently released Samsung option – and now the lens maker Zeiss has entered the royal rumble ring to battle it out. Zeiss has claimed that it has put its ability behind great lenses into building one of the clearest VR headsets around. Starting at £99 on Amazon DE, the Zeiss VR One is one of the cheapest VR headsets around and sits below the £130 Samsung Gear VR. 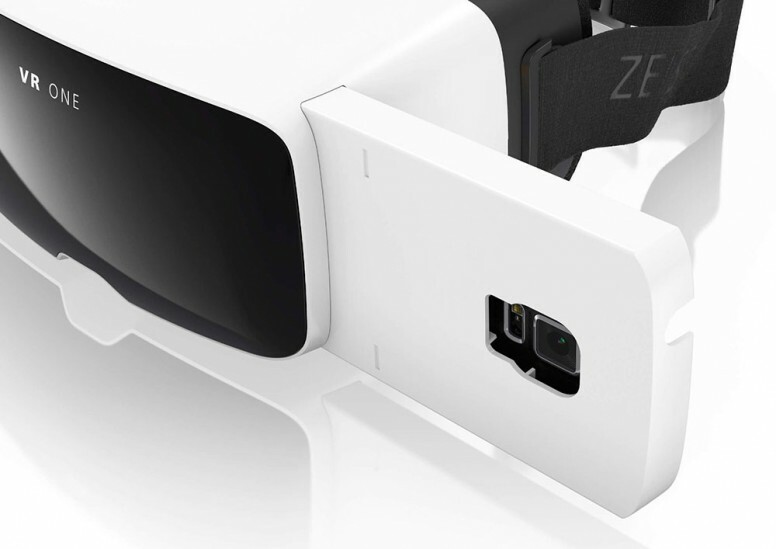 It comes with no internal electronics – instead, there is a tray into which you can slip your phone and use VR applications to experience virtual reality with the Zeiss VR One. At this point, it is important to note that unlike the Samsung Gear VR, the Zeiss VR One supports devices from 4.7inches to 5.2inches making it one of the most cross-compatible headsets on the market. It is very similar to Google Cardboard in almost every single way. It only offers a simple shell, with no built-in electronics. 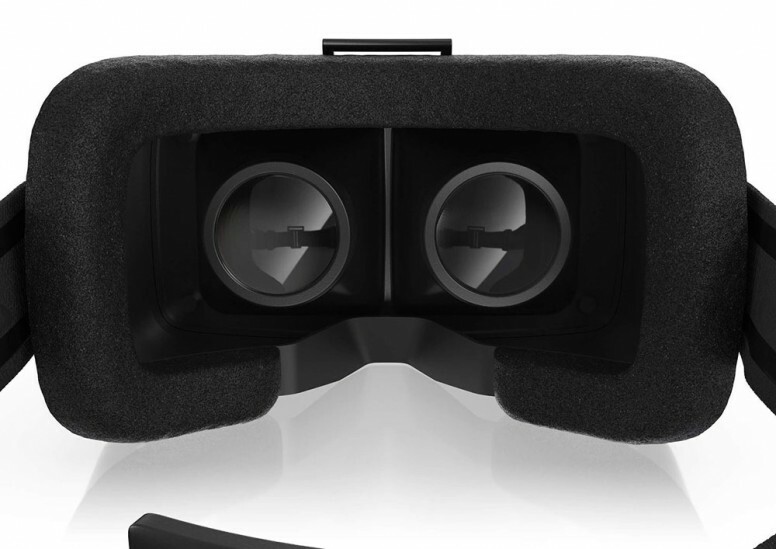 Unlike the Samsung Gear VR, there are no controls built-in to the headset,?which limits its uses too. 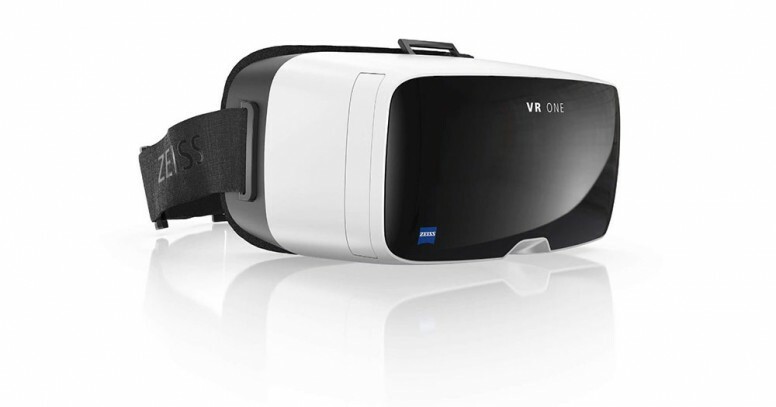 In some cases, the Zeiss VR One can only be benchmarked against the £10 Google Cardboard! However, after putting on the headset and getting over the fact there are no onboard controls you quickly remember just how great Zeiss lenses really are. The lenses which optically manipulate and magnify your smartphone’s screen are incredible. Perhaps too good. When using the Zeiss VR One with an iPhone 6S (320ppi) the lenses were far too strong. I was able to see each individual pixel on my screen which ruined the experience. The LG G3, on the other hand, has over 500ppi and the experience was immense. The visuals were crystal clear and mimicked reality very well. Using the Google Street View VR app really showed off the power of the Zeiss lens used. However, the Zeiss VR One really is just a glorified Google Cardboard headset. It’s plastic, instead of cardboard – but costs 7x the price. It still has some rough edges, and although there aren’t any limitations to which devices it can be used with, the lack of onboard controls found on the Samsung Gear VR does make me hesitant to recommend the headset to anyone looking to try VR. Using a VR headset without onboard controls is a frustrating experience to say the least. The Zeiss VR One will surely get better with time. The lens used in this headset by far out-trump the Samsung equal, but VR apps aren’t ready for extreme quality just yet. For example, most media players for VR headsets downscale videos to 240p which look like a mess of pixels through the Zeiss VR One. For now, I would recommend keeping with Google Cardboard if you’re just looking to try virtual reality, or if you’re on Android you can try the Samsung Gear VR. The Zeiss VR One will not give you the best experience just yet, but I have no doubt Zeiss will update their first iteration to bring the best pound-for-pound HD virtual reality headset to the market.